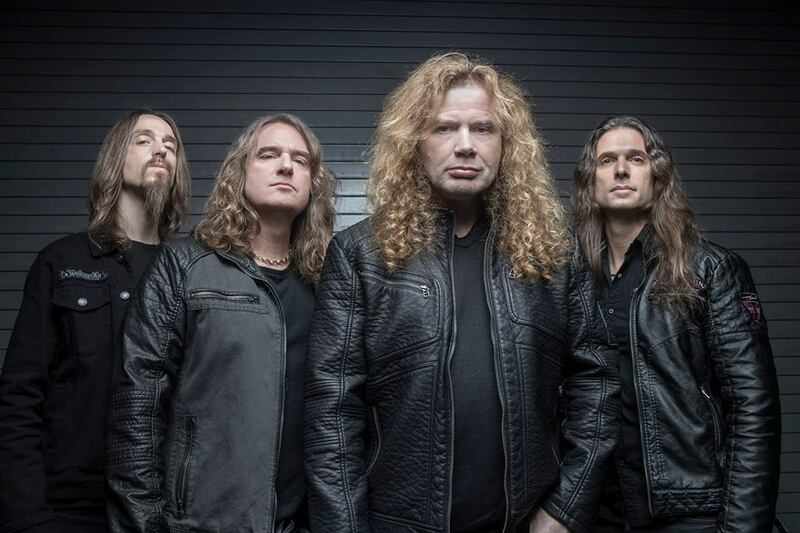 Megadeth bassist David Ellefson is sharing an update on plans for the band’s sixteenth album. The group, who began work on the follow-up to 2016’s “Dystopia” last November, were originally aiming for a 2019 release but the bassist says fans may need to wait a little longer for the project. "As much as we were hoping to have a record out this year,” he continued, “looking at how the ‘Dystopia’ timeline was where we were working on it early in 2015, we started doing some shows later that year, we put out a heavy track, 'Fatal Illusion', and then the record dropped in early 2016. “So, in this case, sometime probably early 2020 is my thought that that's probably when the record will be ready to come out." Last month, Megadeth released a greatest hits collection, “Warheads On Foreheads”; the anthology spans the group’s entire studio recording career, starting from their 1985 debut, "Killing Is My Business…And Business Is Good."